When a steel tank full of molasses ruptured in 1919, physics and neglect contributed to make the accident so horrific, leading to 21 deaths. It was like a perfect—if bizarre, terrifying and very sticky—storm. 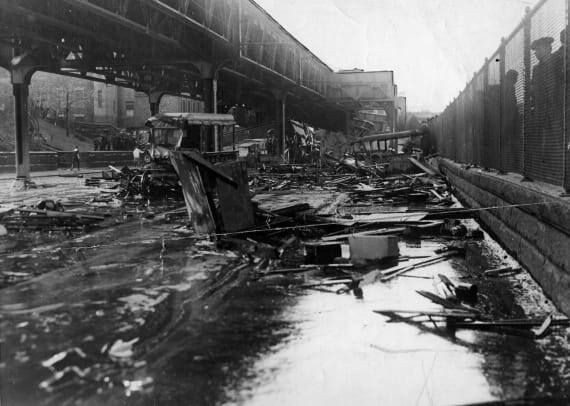 Around lunchtime on the afternoon of January 15, 1919, a giant tank of molasses burst open in Boston’s North End. More than two million gallons of thick liquid poured out like a tsunami wave, reaching speeds of up to 35 miles per hour. 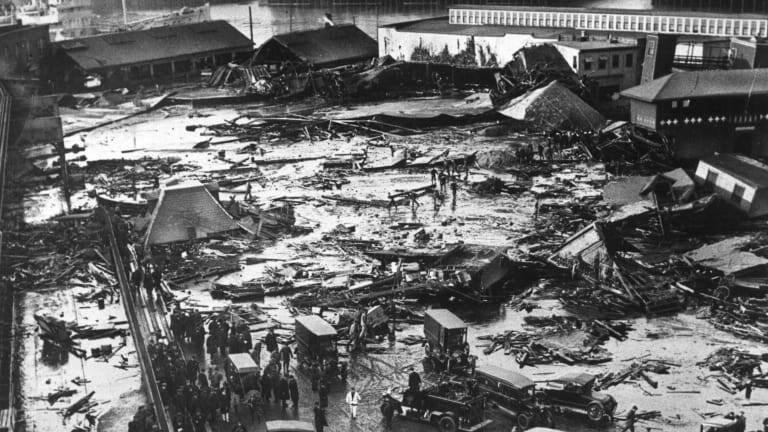 The molasses flooded streets, crushed buildings and trapped horses in an event that ultimately killed 21 people and injured 150 more. The smell of molasses lingered for decades. 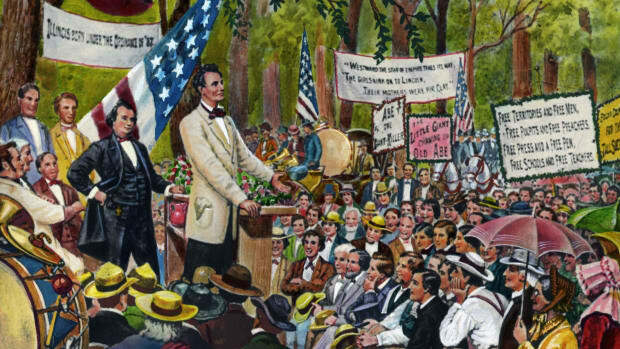 One hundred years later, analyses have pinpointed a handful of factors that combined to make the disaster so disastrous. Among them: flawed steel, safety oversights, fluctuating air temperatures and the principles of fluid dynamics. “First you kind of laugh at it, then you read about it, and it was just horrible,” says Mark Rossow, a civil engineer and professor emeritus at Southern Illinois University in Edwardsville, who has written about the molasses flood. In the immediate aftermath, news coverage included speculation about fermentation that produced too much pressure inside the tank. Some blamed anarchists for setting off a bomb. 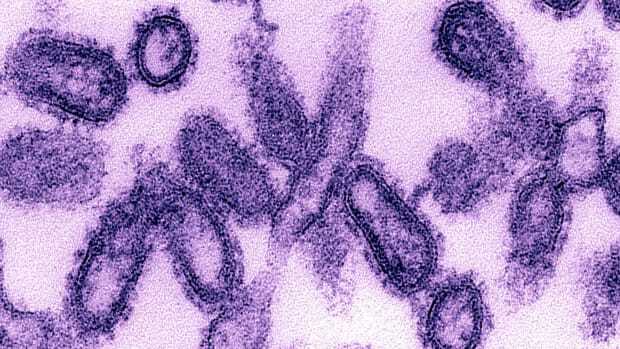 “Explosion Theory Favored by Expert,” reported the Boston Evening Globe. The trial that ensued lasted for years and gathered input from thousands of expert witnesses, producing 20,000 pages of conflicting testimony. 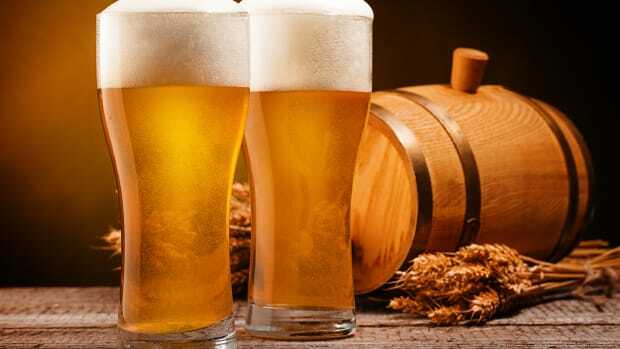 Ultimately, U.S. Industrial Alcohol, the company that owned the tank, was found liable, even as many questions remained about what had actually happened. Flawed rivet design was another problem, according to Mayville’s analysis, and stresses were too high on the rivet holes, where cracks first formed. Although molasses had been poured into the container 29 times, only four of those refills were to near-capacity. The fourth top-off happened two days before the disaster, when a ship arrived from Puerto Rico carrying 2.3 million gallons of molasses. At that point, the tank held enough molasses to fill 3.5 Olympic-sized swimming pools. Both the inadequate thickness and rivet issues were signs of negligence, and structural engineers knew better at the time, says Rossow. But the tank had been built quickly in the winter of 1915 to meet rising demand for industrial alcohol, which could be distilled from molasses and sold to weapons companies, who used it to make dynamite and other explosives for use during World War I. And instead of inspecting the tank and filling it with water first to test it for flaws, USAI ignored all warning signs, including groaning noises every time it was filled. There were also obvious cracks. Before the tank blew, children would bring cups to fill with sweet molasses that dripped out of it. What engineers didn’t know at the time, Rossow says, was that the steel had been mixed with too little manganese. That gave it a high transition temperature, making the metal brittle when it cooled below 59°F. The air temperature on the day of the disaster was about 40°F. Its brittleness might have been a final straw. “There were a lot of culprits,” Rossow says. A similar flaw, he adds, befell some of the early Liberty ships built by the U.S. during World War II. 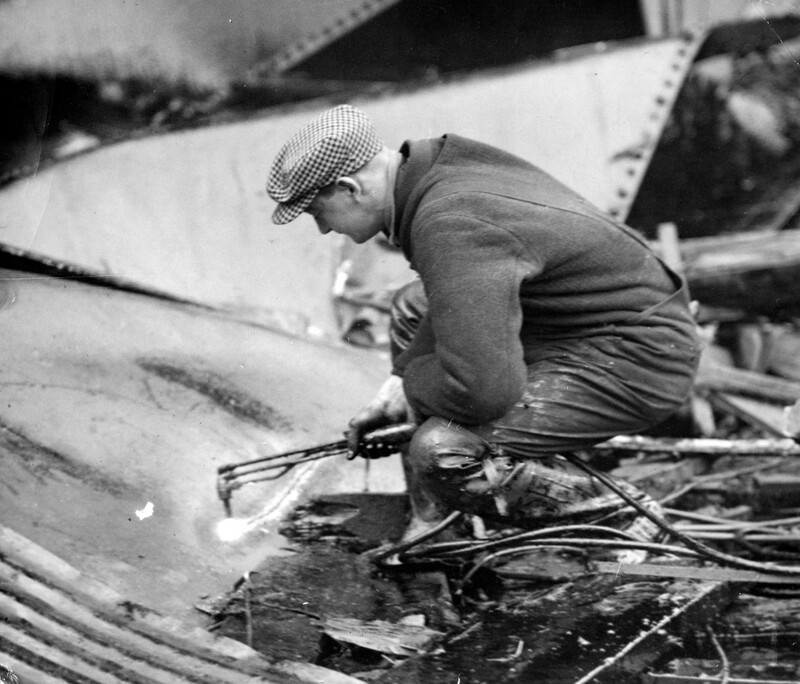 Welders carefully began cutting up the molasses tank with torches in the search for bodies five days after the flood. Even though firemen constantly sprayed water upon the twisted wreckage, it wasn&apos;t until the city ordered powerful streams from the city fireboat that the molasses began to disappear. The salt water of the harbor "cut" the molasses and eventually the welders could see the structure of the original tank to cut into it to find bodies. Once the floodgates opened, the principles of fluid dynamics compounded the problem, says Nicole Sharp, an aerospace engineer in Denver, and author of FYFD, a fluid-dynamics website. She became interested in the molasses flood after helping teach a class at Harvard University, in which a group of undergraduate students created a scaled model of the event. They released a vat of corn syrup into a tiny cardboard Boston, and used high-speed cameras to film what happened. She was particularly intrigued by reports of how fast the molasses flowed. 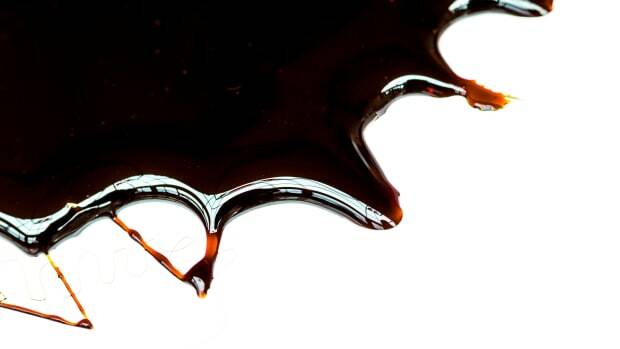 Molasses, which is 1.5 times denser than water, is notoriously slow to pour. But in the flood, molasses—which is a non-Newtonian fluid like ketchup or toothpaste—would have moved as a gravity current, much like a mudslide, avalanche or lava flow. Based on the features of molasses, Sharp’s calculations confirmed that the initial wave could have moved as quickly as 35 mph. The day’s mild conditions probably aided the spread of molasses, which flowed outward for about two blocks. 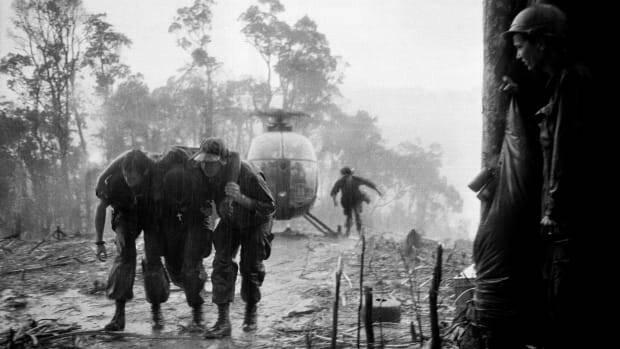 Conditions grew much worse that night as temperatures dropped, causing the liquid to become increasingly viscous. Already pinned down by fallen buildings, some victims then became stuck in molasses. The liquid was a foot deep in some places. At least one person died by asphyxiation hours after the accident, Sharp says. Rescue efforts would have likely been easier, she speculates, if the accident had happened in the heat of July and the molasses had been able to spread further out from the tank. There is plenty of science to explain what went wrong in the molasses flood. But the accident ultimately boils down to ethics, says Rossow, who has analyzed building collapses and other case studies to understand when engineering disasters are a result of negligence. 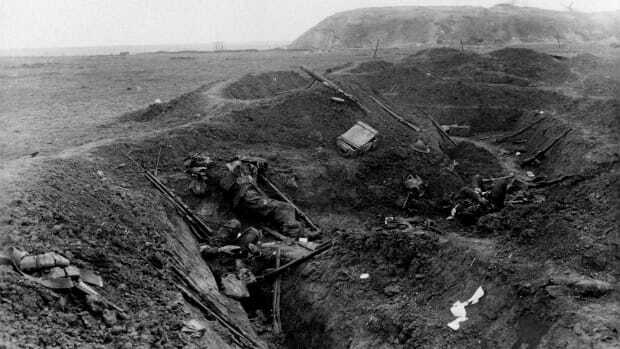 Why Was the Battle of the Somme So Deadly?